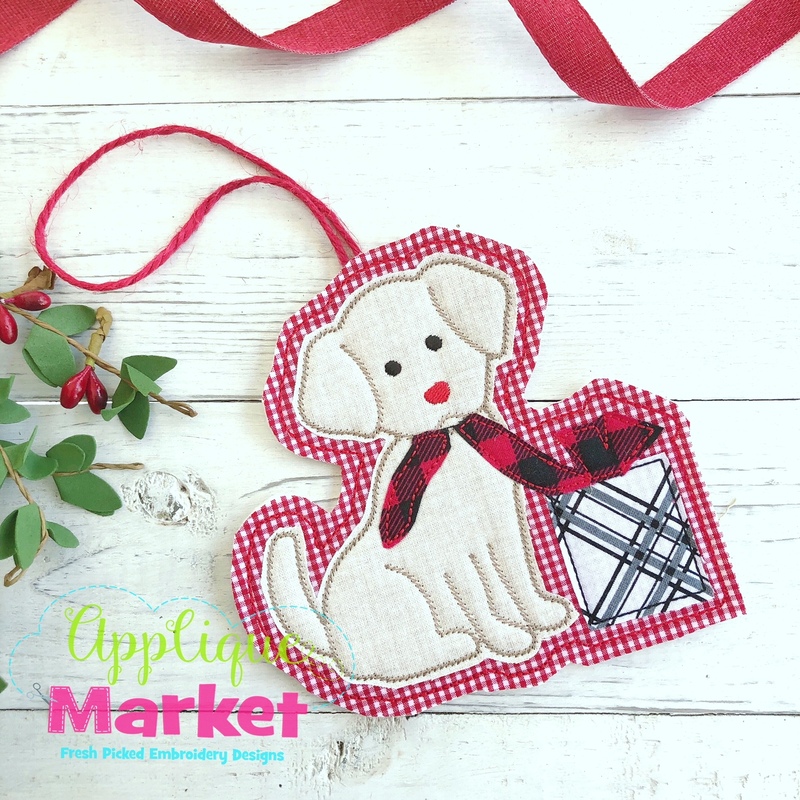 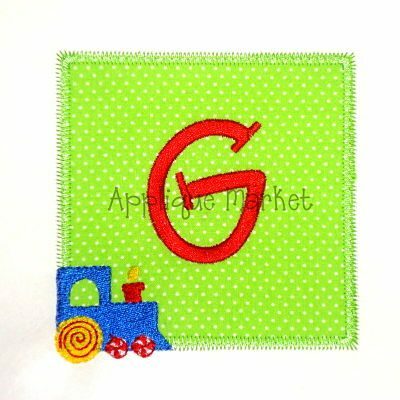 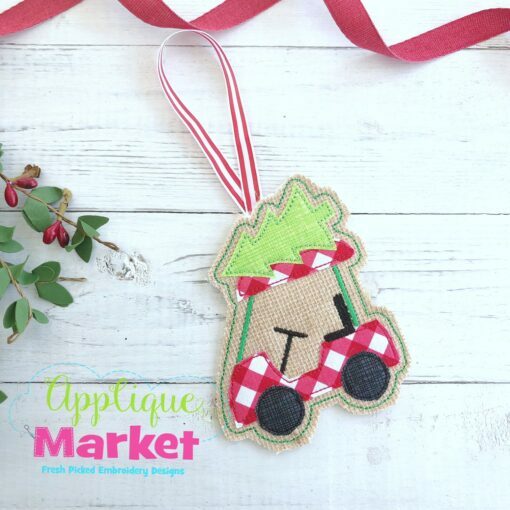 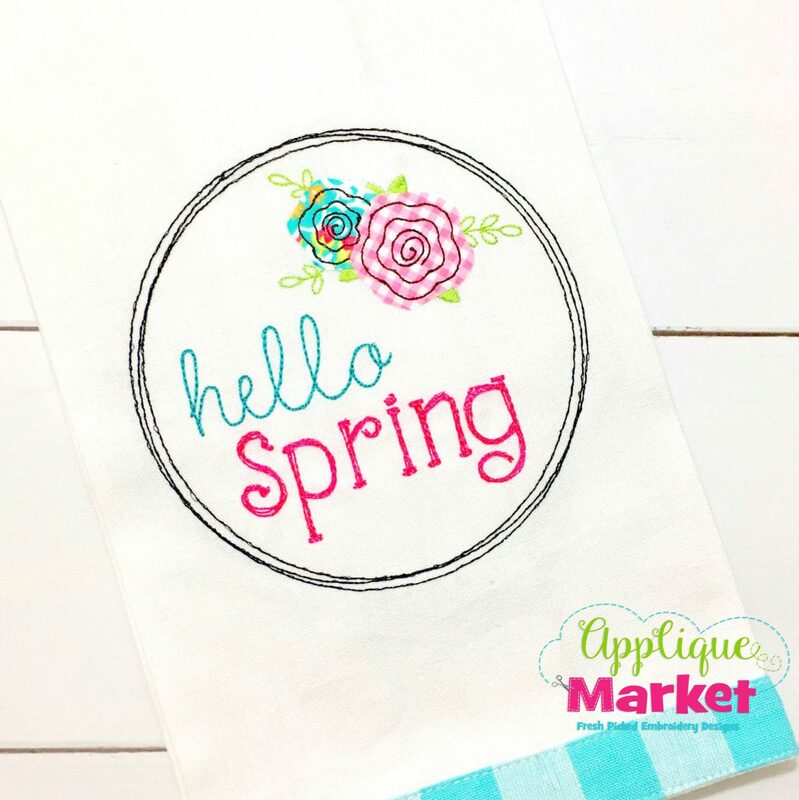 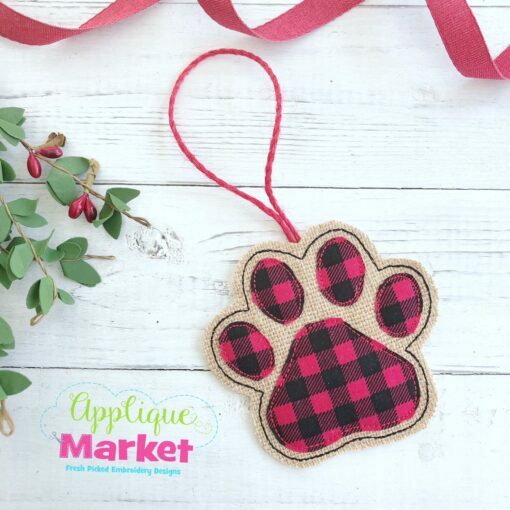 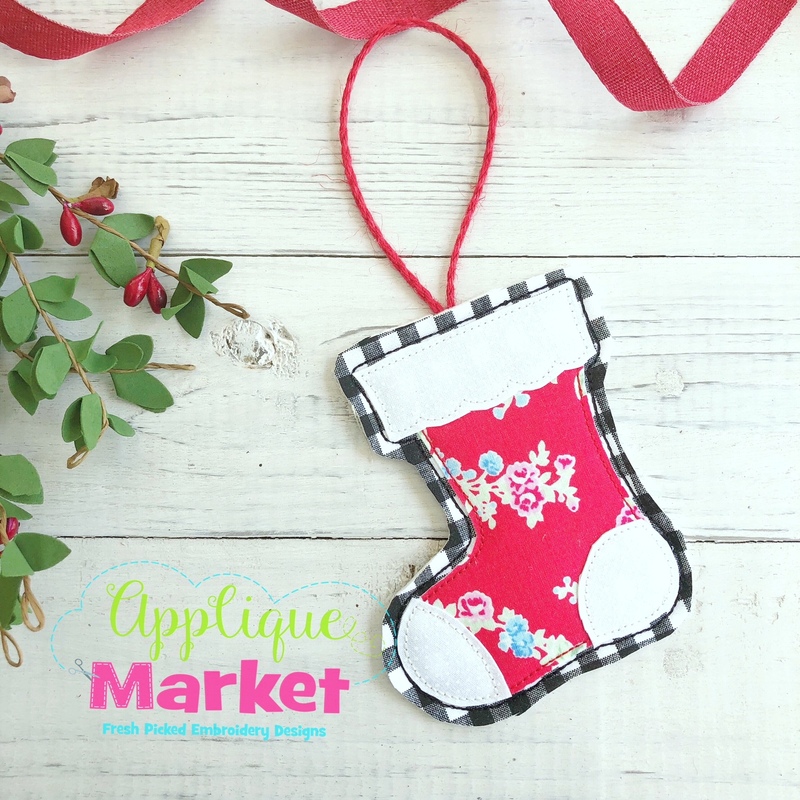 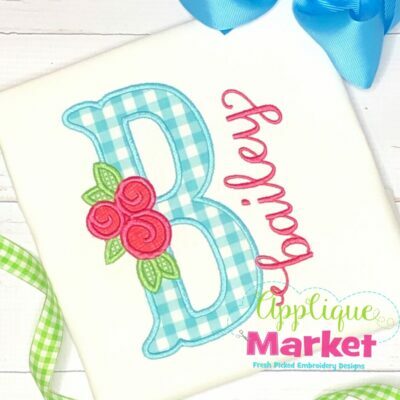 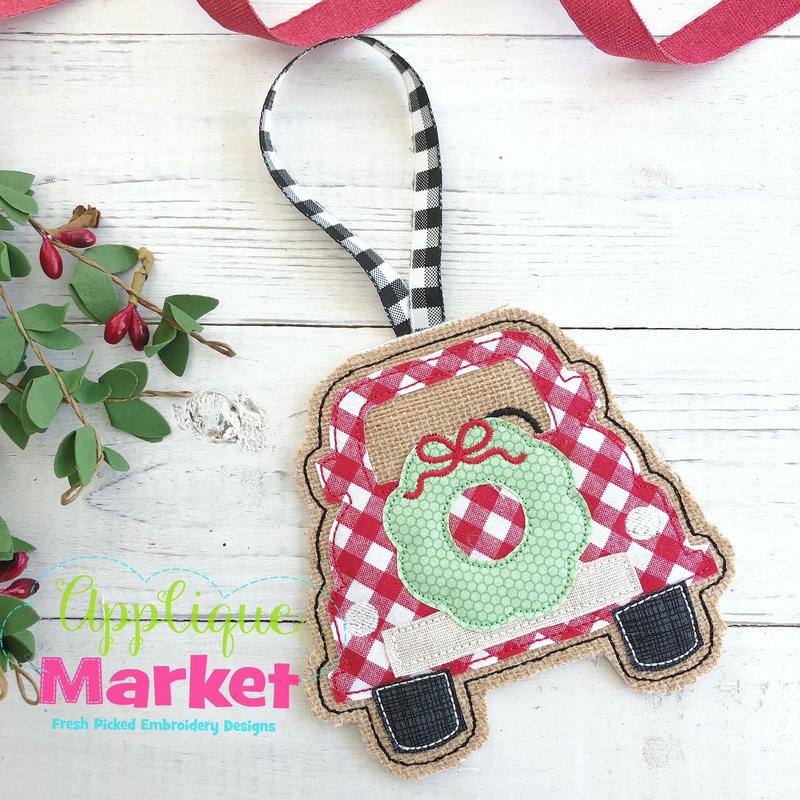 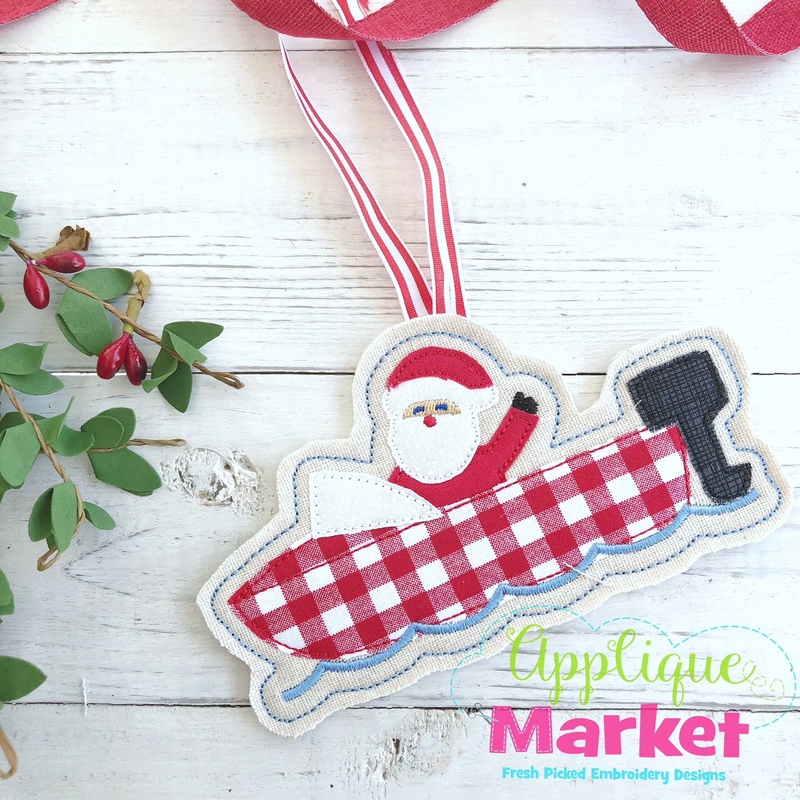 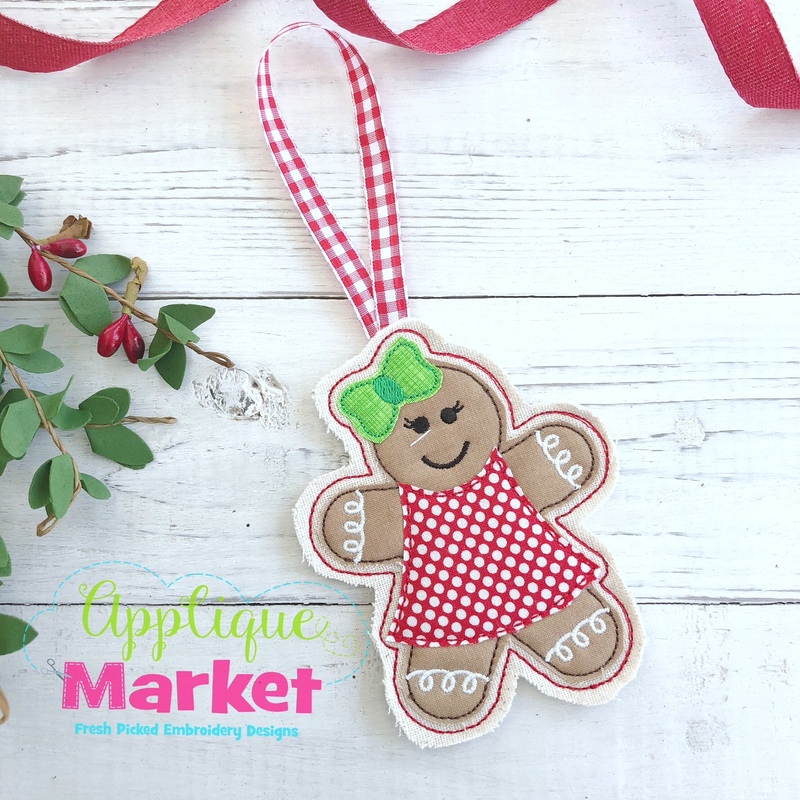 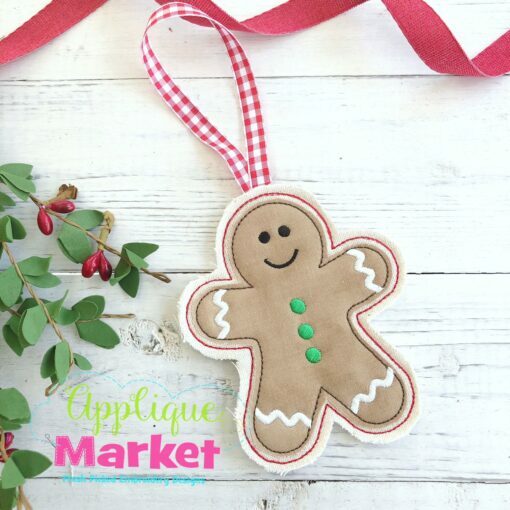 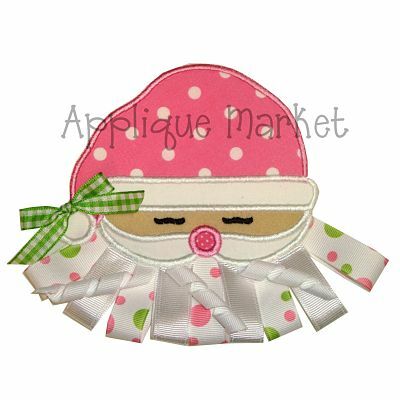 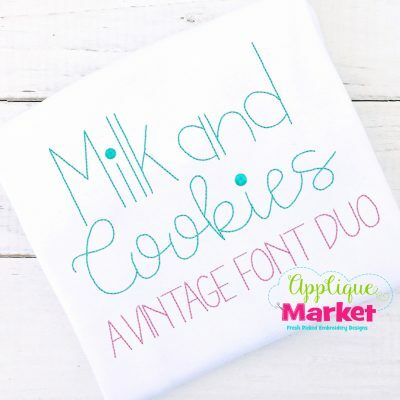 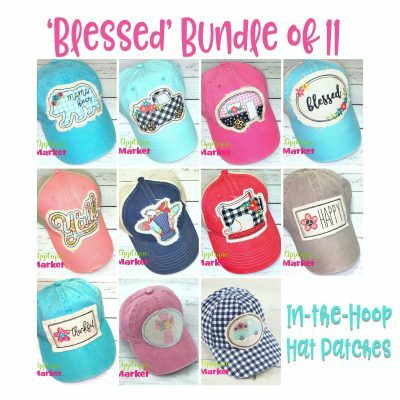 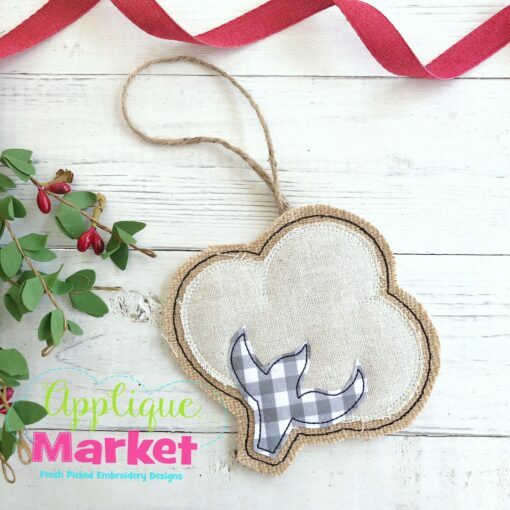 Bring in the season with Applique Market’s great selection of In the Hoop designs. 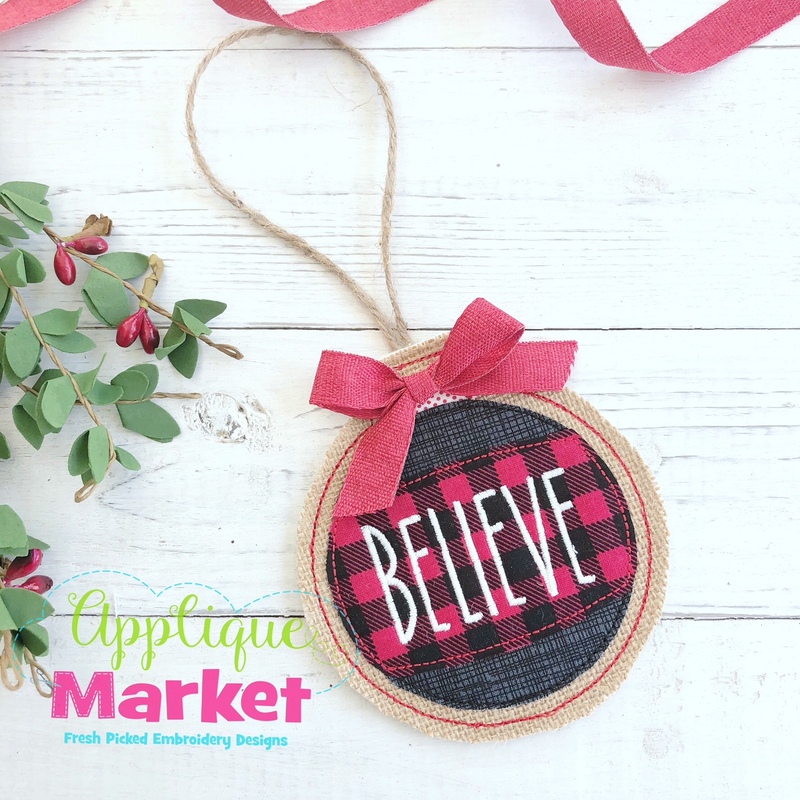 The Christmas Season is a great time of year for decorating your home with our In the Hoop Ornament Believe Set applique design. 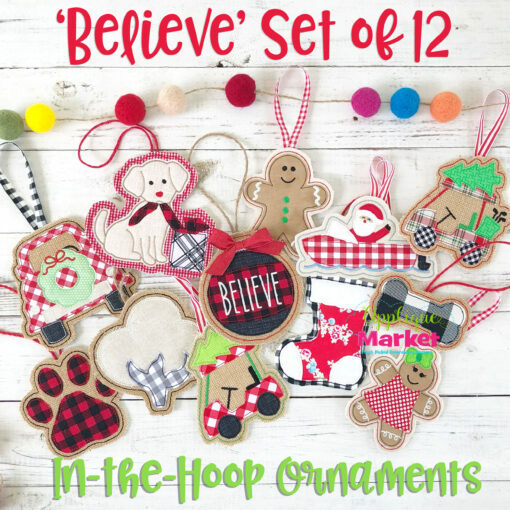 Enjoy a Christmas Season filled with tons of fun and decorate your tree with our In the Hoop Ornament Believe Set of applique designs. 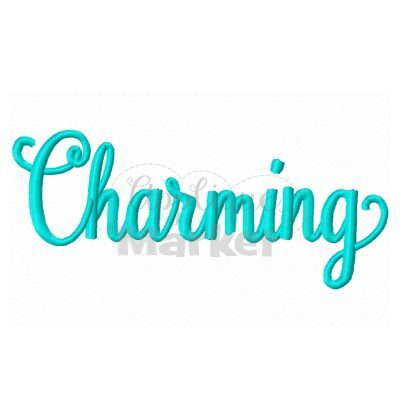 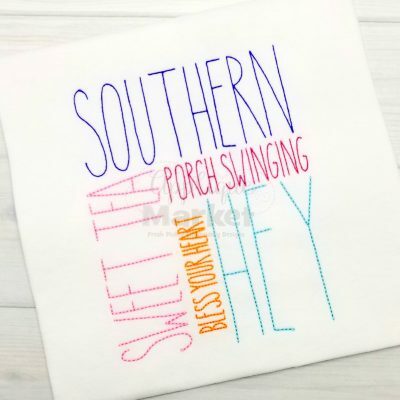 This project is perfect for decorating your home or giving as a gift! 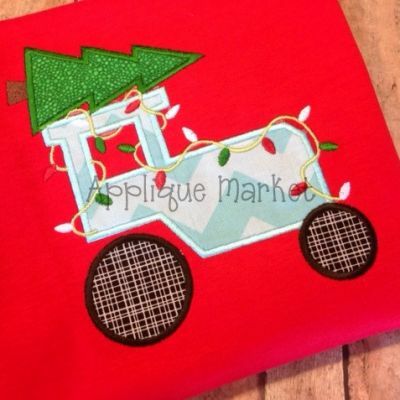 Stitch up several and use for fundraisers or craft shows. 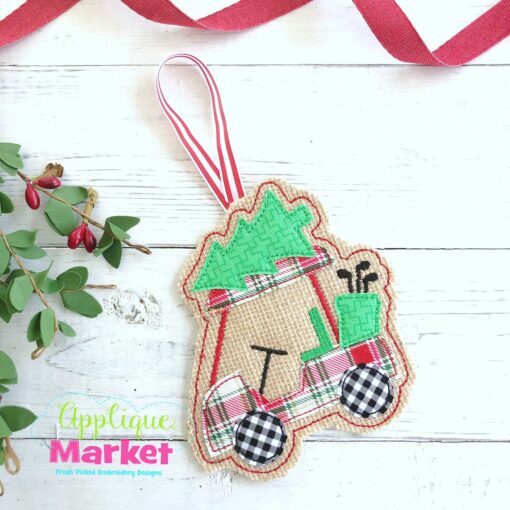 The In the Hoop Ornament Believe Bundle Set includes these 12 ornaments: Golf Cart, Golf Cart with Clubs, Cotton Boll, Gingerbread Boy, Gingerbread Girl, Truck Front Wreath, Santa Boat, Scallop Stocking, Round Believe Ball, Puppy with Gift, Paw and Dog Bone. Each ornament file includes five sizes for a wide array of projects: 4×4, 5.0, 6.0 and 7.0 inch.